Jane is sent to Lowood School. Jane meets the master of Thornfield Hall, the disturbing yet strangely attractive Mr RochesterOne night she hears insane laughter and wakes to smell smoke and find Mr Rochesters bed in flames. Jane is fascinated and disturbed by Mr Rochester, who also seems interested in her. During the night Mr Mason, a visitor from the West Indies, is attacked and Mr Rochester asks Jane for her help. Mrs Reed, Janes aunt requests Jane to return to see her as she is dying. Once there Jane discovers that an unknown uncle had offered to look after her, but she forgives her aunt. After the funeral she returns to Thornfield Hall. There staff still expect the wedding to take place between Blanche and Rochester. Rochester and Jane go for a walk and finally she admits that she cares for him. He also loves her and proposes marriage. Mr Briggs, a lawyer, interrupts Jane and Mr Rochesters wedding, claiming that Rochester is already married. Jane leaves Thornfield Hall, heartbroken and penniless. She lays down on the moors to await her fate, no longer wishing to live. She is found by St John Rivers, a local clergyman. He and his two sisters care for Jane. Jane also works hard at repressing her feelings for Rochester. St John does some research into her background and finds that she has an inheritance. He also discovers her relationship with Rochester. He proposes that they get married and become missionaries. 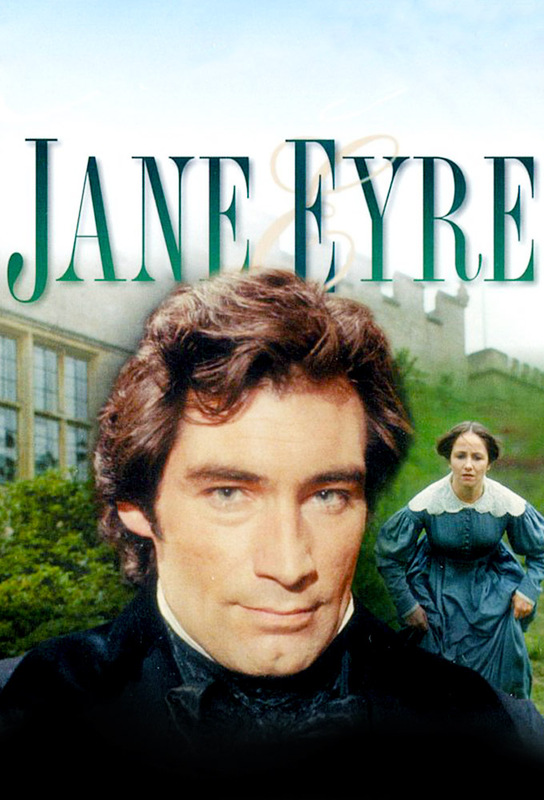 Jane has to return to Thornfield. There everything has changed, and she finds her future.